Going tonight? YOCF Collective are building a new platform of the next generation of music players in the music scene. 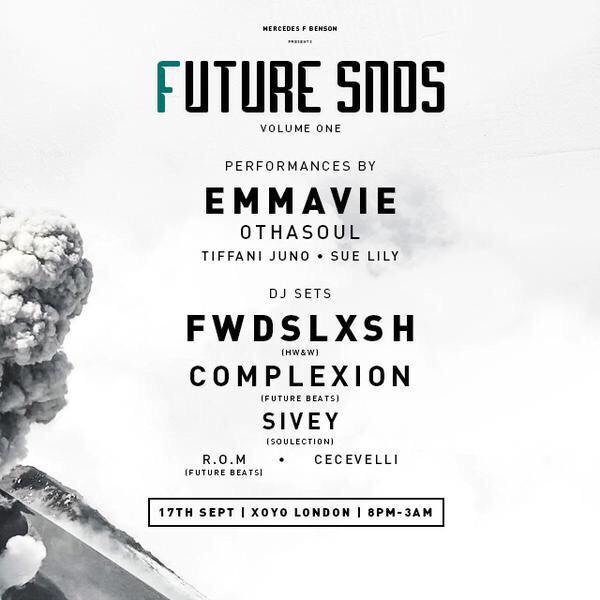 Taking place at the XOYO London, Future SNDS is about the next big things in music. Whether be singer or DJ. Tickets ts are still available for tonight’s event. Therefore be the first to vibe to the future beat. Get to know these amazing rising Stars below.